A little about me: I live in Austin. I recently retired from a long career in the tech industry, but am a troglodyte at heart. I am much happier playing outside than on the computer. Sheila365 started out as a photoblog, when I decided to undertake a 365 project in March 2010 – with a goal to take and post a photo capturing a moment from my day, every day, for a year. I successfully completed that project. Since then, I try to post every few days; making this more of an online journal. 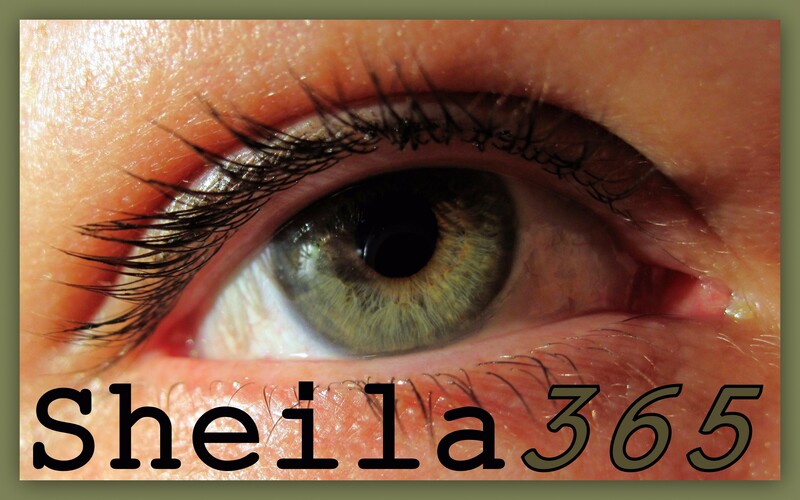 Sheila365 is now in its 9th year! I enjoy very much the creative outlet that my photoblog provides. I’m more tomboy than girlie girl. I am first generation Irish American (and proud to be). I am a work in progress. I value my friendships. Each one is special. My family is dear to me. I live too far away from them, but try not to let that get in the way of getting a visit in. I love spending time with friends and family – cooking, gardening, sailing, a glass of wine, sports, games, reading, making things with my hands, playing the guitar, photography, geocaching, hiking, and birdwatching. I also enjoy time to myself. Sheila Good Morning! I found your beautiful, fun, interesting blog through your comment on the new 2011 theme. I clicked over to see what you had going on here and it made me smile. Thoroughly enjoying your snaps. I am just starting a blog on WP with the 2010 theme but maybe test driving 2011. I am still in private mode while tweeking and trying to figure things out BUT your blog is exactly what I want to do! I am still befuddled over posting photos-size and other little issues. I am leaving Blogger and starting out fresh. I have a lovely husband too, no kids-just happened that way and the husband and I are retired! I will be visiting here everyday and enjoying. Rural Rambles. waterloofarms.blogspot.com for now……. Good luck with your new wordpress blog! Thanks for visiting my blog. Congrats on keeping up with your 365 project. Hi. Thanks so much for your like on my blog! I really enjoyed looking around your blog and especially loved you photo of the little humming bird! Have a wonderful day! Thanks for visiting my garden and liking one of my posts. I’ve had an interesting time browsing through yours, too. Hi Sheila! Love your blog! I look forward to exploring it. Thanks so much for visiting mine. If only I could go back in time and do that for high school. Where was Facebook then??? I envy our kiddos today, because they have a record. Except most of them, in their ignorant youthfulness, have plenty they wish they hadn’t documented! Thanks Thom. I very much enjoyed visiting your blog as well.